Conductor is copper or aluminum. To enter the insulated core heated drying room for de-gas treatment. 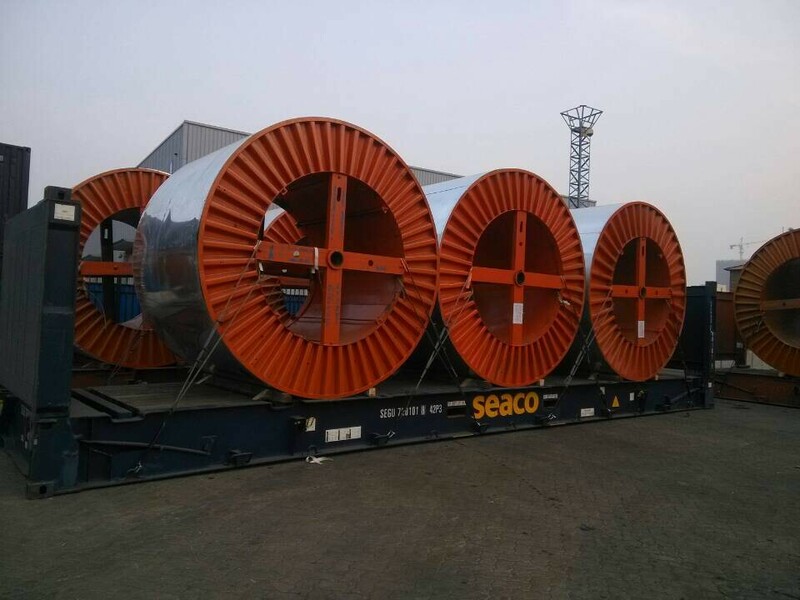 Accelerate the gas discharge, effectively reduces the possibility of the cable laying operation occurring during accidents. 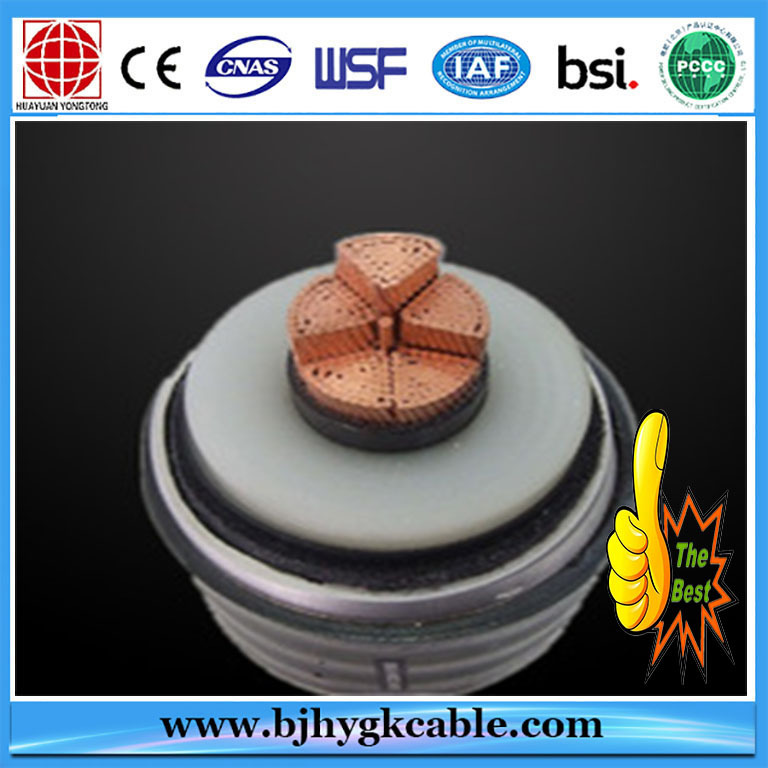 and leave the cable core can absorb in a short circuit load cycle core temperature and margin expansion between the metal sheath and the buffer layer. 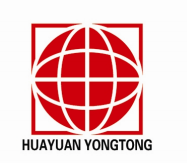 The company's production process is a metal sleeve jacket clad aluminum extrusion and aluminum welding sets in two forms. but also has a light weight, high strength, easy to bend characteristics, but also has excellent waterproof performance. 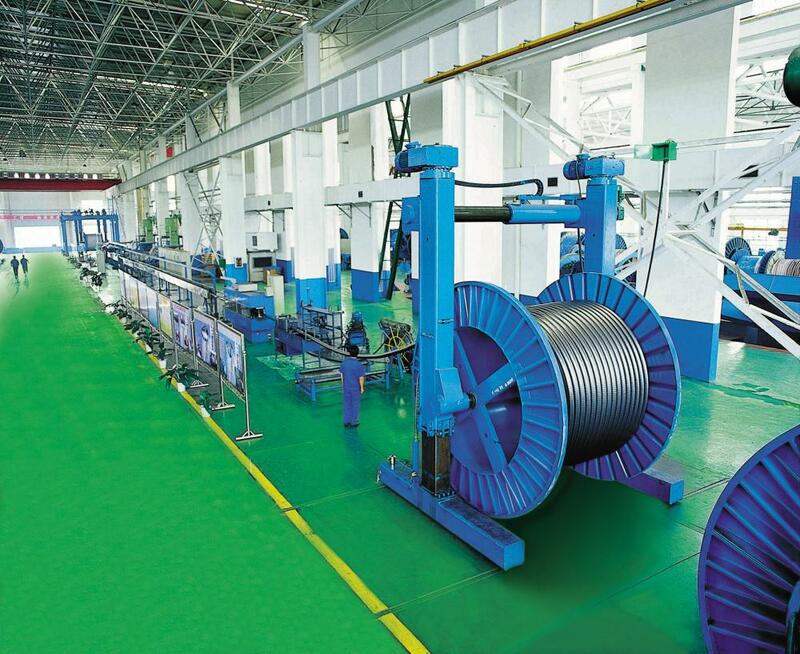 Looking for ideal Insulated Wire and Cable Manufacturer & supplier ? We have a wide selection at great prices to help you get creative. 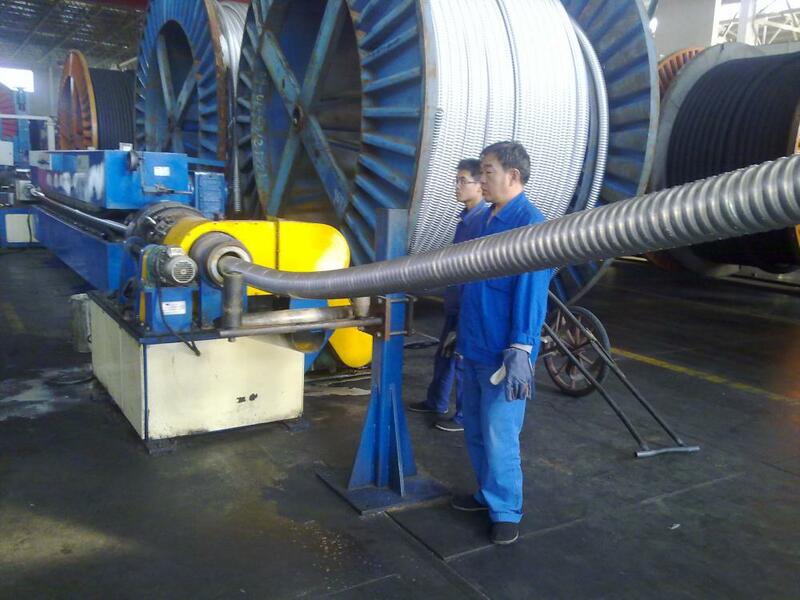 All the XLPE Wire and Cable are quality guaranteed. 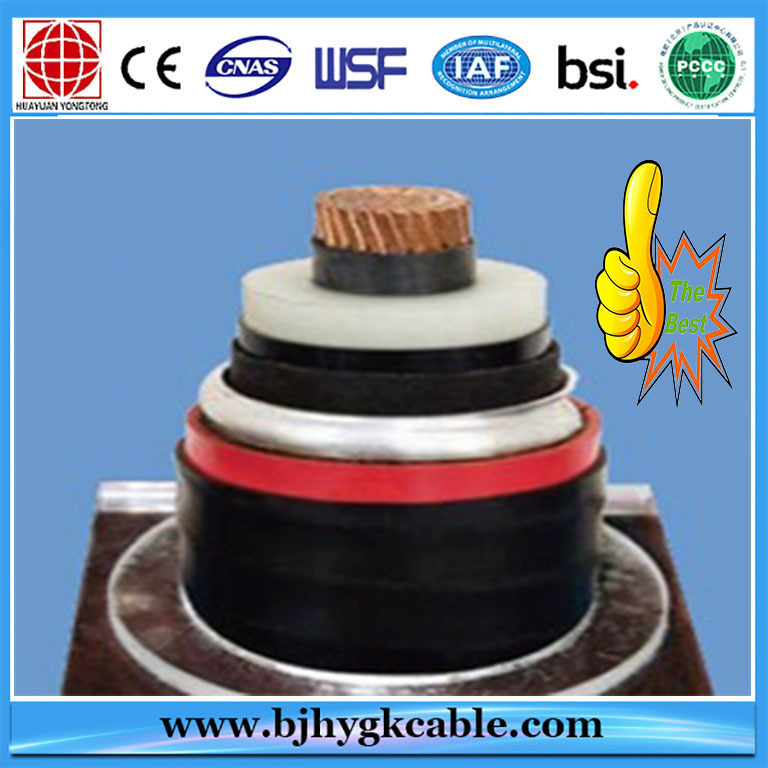 We are China Origin Factory of 500kv High Voltage Single Core Electric Cable. If you have any question, please feel free to contact us.